This delicious and refreshing citrus beverage is more than just lemonade. 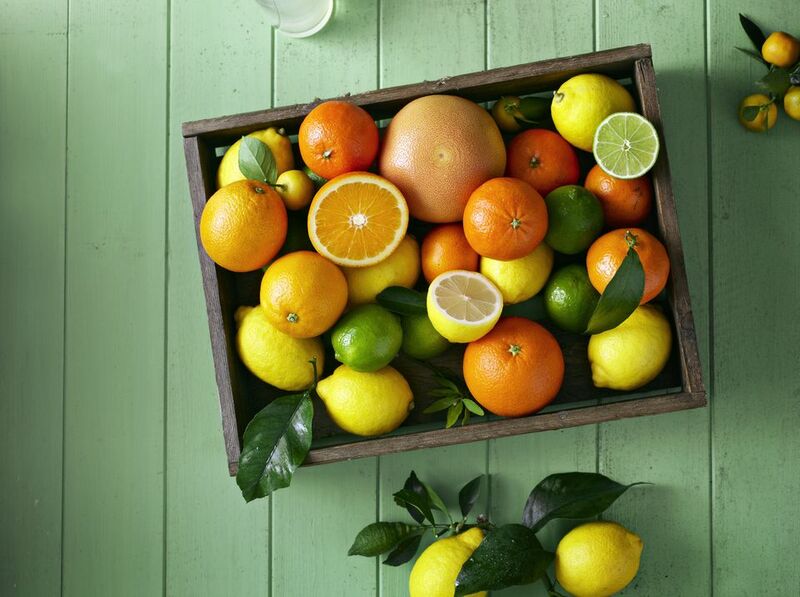 ​This recipe is made with lemons, limes, and oranges and is a great addition to a beautiful day. Serve this refreshing treat with orange and lemon slices on ice. Squeeze the juice from 5 of the lemons, 3 of the limes and 5 of the oranges; pour into a gallon container. Add water and sugar to juices; mix well. Thinly slice the remaining orange and lemon and set aside for garnish. Chill thoroughly and keep in the refrigerator. Serve on ice with orange and lemon slices.